In recent years, China has become one of the most important target markets for manufacturers in the medical, analytical, laboratory and biotechnology sectors. At analytica China, taking place from October 31st to November 02nd, the country’s key challenges from the perspective of instrumental analysis are going to be contemplated. A focus topic of this years show is food safety monitoring. The food safety monitoring system in China is composed of two parts: “governmental supervision” and “enterprise self-examination”. Because of its fast speed, low cost and high throughput, fast testing methods are especially favored by the supervision authorities. In 2015, fast testing methods are stated in the Food Safety Law. Since then, fast testing technology has been increasingly used as a legally recognized method. It is expected that, by 2020, food containment and harmful element testing will be carried out in all country-level regions. China is going to construct a total of 2,870 testing centers that can result in a food safety market of over 20 billion at a composite growth rate of over 50 percent. The food safety fast testing market is very big. Today, a number of food safety fast testing instrument manufacturers are emerging. The methods used have expanded from ELISA and colloidal immunization to real-time fluorescence PCR, bio-sensing technology and molecular imprinting technology. 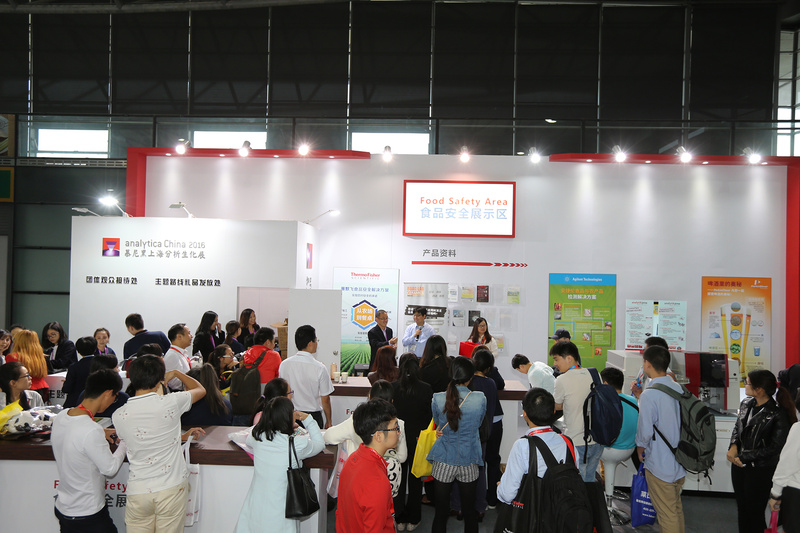 At analytica China 2018, the Food Safety Instrument and Technology Area is dedicated to visitors, searching for products and solutions in this field. As food becomes safer in China, people are increasingly more concerned with nutrition and health. China has issued the Health China 2030 initiative, the National People’s Nutrition Plan and the State Food Safety Plan. According to Feng Zhenjia, the President of China Nutrition and Health Food Association, there are about 16,000 certified health foods. China has developed the world’s biggest special foods market. It is expected that the health service market in China will be worth CNY 1,600 billion by 2030. The health industry is at a crucial point where it is set for another journey of fast growth. With strong support from the state policies, analytica China is seizing the time and makes its best to promote the industry. 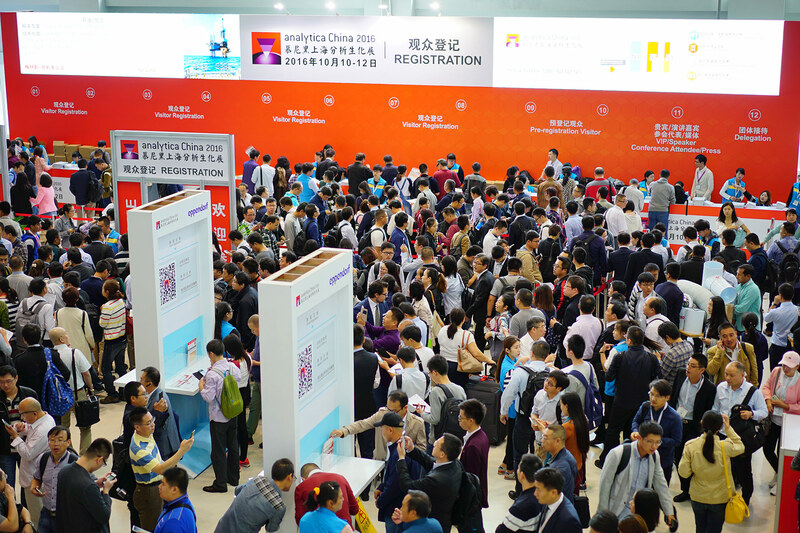 Along with the exhibition, the China International Food Industry Development Forum organized by the Shanghai Society of Food Sciences, Shanghai Food Safety Federation and Messe München will open with keynote speeches, expert talks, seminars, product and solution presentations and discussions. China’s leading trade fair for analysis, laboratory technology and biotechnology will bring all market participants together in Shanghai. 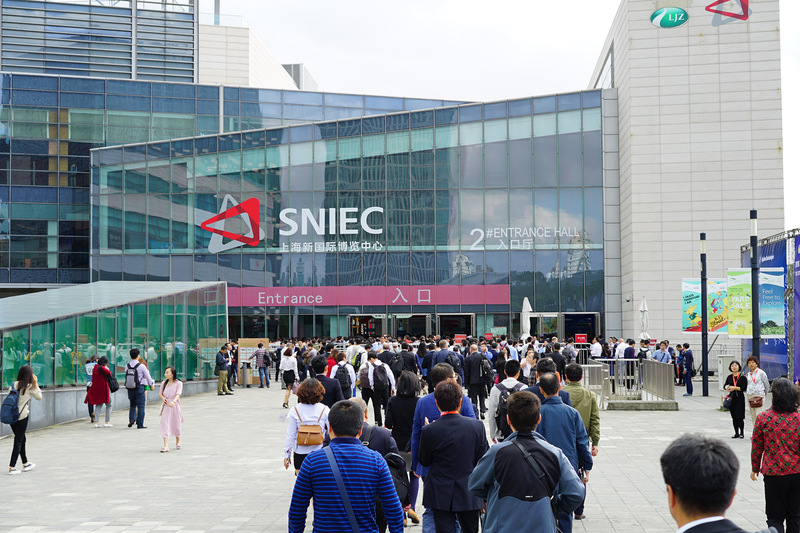 With more than 900 exhibitors, including market leaders such as Agilent, Bruker, Eppendorf, IKA, METTLER TOLEDO, Shimadzu and Thermo Fisher, as well as 46,000 square meters of exhibition space, this year analytica China is going to be larger than ever before.